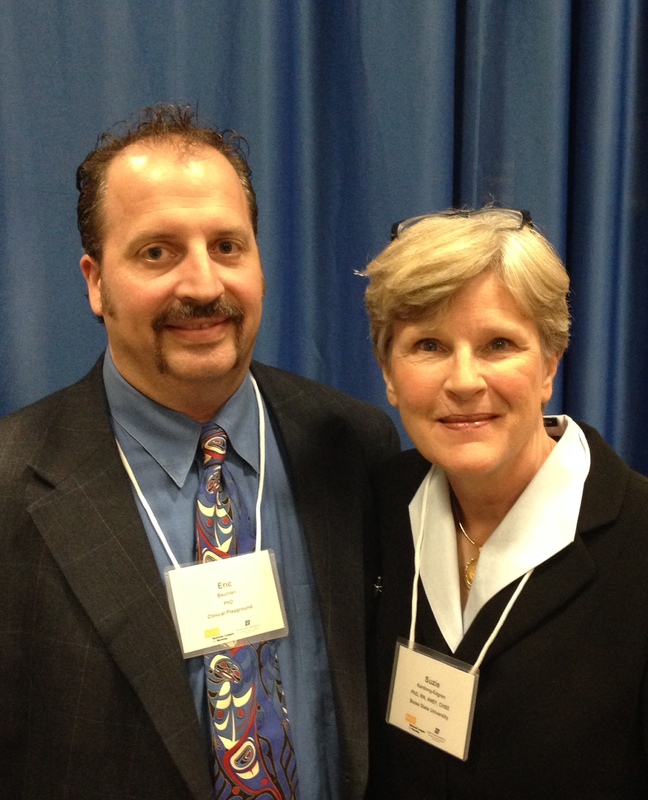 Dr. Eric B. Bauman presented at the NLN/Boise State 2nd annual simulation conference: Exploring New Ideas in Simulation on April 25-26, 2014. On the 25th Bauman facilitated a workshop focusing on best practices for simulation education for nursing and Emergency Medical Services (EMS). This workshop was extremely well attended, standing room only. The audience was made up of EMS and nursing educators who were interested in integrating simulation into their educational practice. The workshop focused on the interdisciplinary and inter-professional aspects of clinical and operational practice inherent to Emergency Medical Services and Nursing. 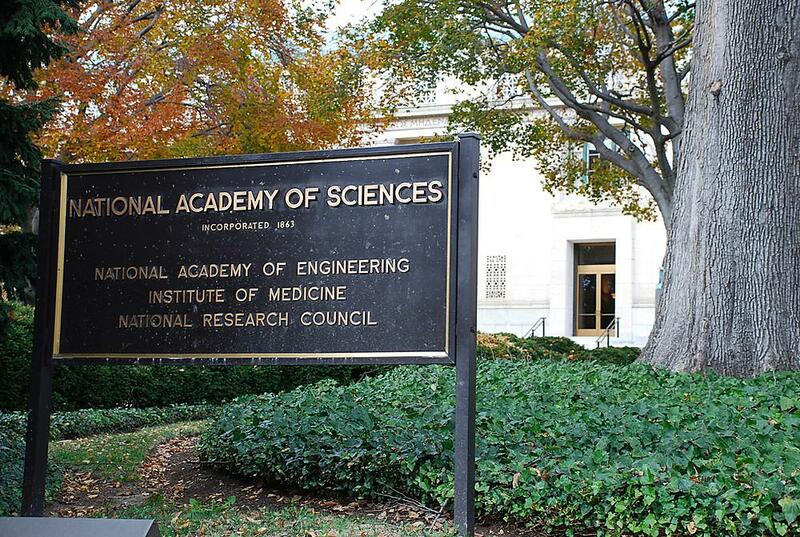 In addition, a significant portion of the workshop was dedicated to debriefing techniques associated with simulation-based education. Professor Connie Ritzman, Loyola Univ. On the 26th Dr. Bauman gave a keynote titled Game-Based Teaching and Learning for Nursing and Healthcare Education. This presentation focused on how to use video games in educational contexts, addressed the topic of curricular fit, and how video games can expand the clinical learning space. 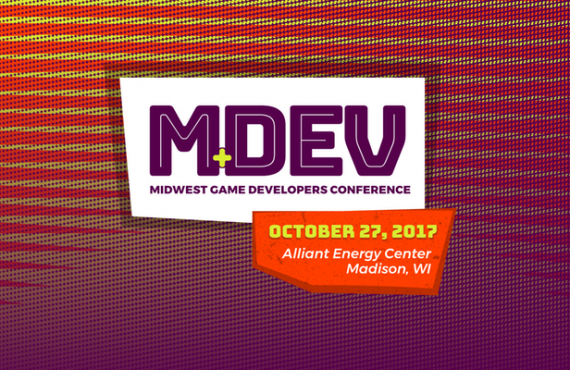 While this presentation provided a comprehensive overview of game-based learning for many novices attending the conference, there were some stand out gamers among the conference participants. Professor Connie Ritzman from the Loyola University School of Nursing proudly identified herself as a gamer and then provided instant credibility when asked what games she played and at what level. It turns out that Professor Ritzman plays two characters in the World of Warcraft (WoW). 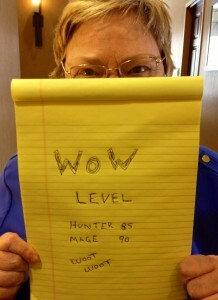 At the time of the conference she had attained level 90 Mage and level 85 Hunter status. Professor Ritzman clearly dispels the stereotype of who plays video games and what type of games they play. Overall conference was very well attended and provided excellent information and resources for conference participants and attendees. Additional notable speakers included Dr. Pam Jeffries, Professor of Nursing and Vice Provost from Johns Hopkins and Dr. Suzie Kardong-Edgren, the Jody DeMeyer Endowed Chair of Nursing at Boise State University. Click here to see the slides from Dr. Bauman’s NLN/Boise State Presentation. 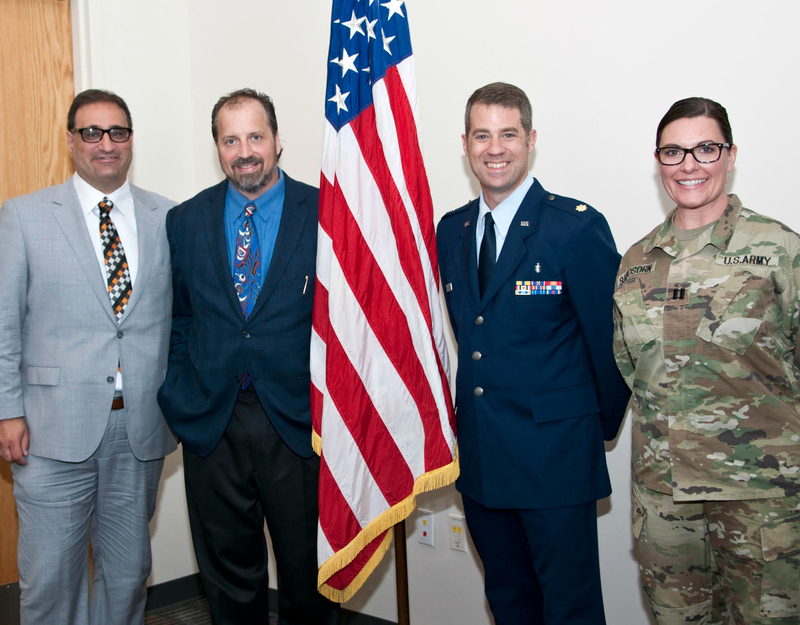 In other recent news Dr. Bauman was recently invited to brief the U.S. Naval Command on game-based learning at the Virginia Modeling and Simulation Center (VMASC) at Old Dominion University and also gave a talk with colleague Dr. Kim Leighton at the 13th Annual International Nursing Simulation/Learning Resources Conference in Orlando, Florida.